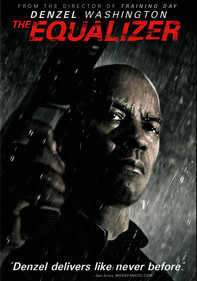 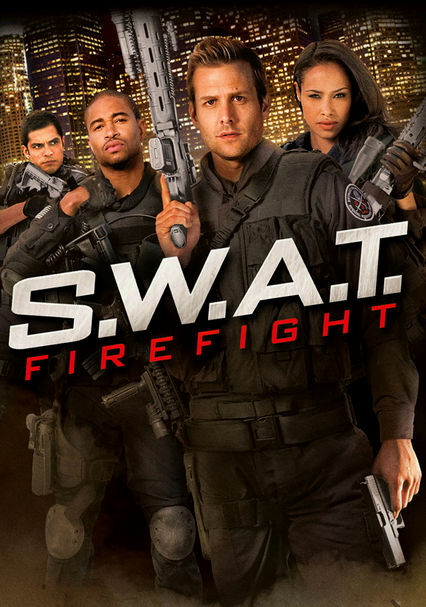 Special Weapons and Tactics commander Paul Cutler is sent from Los Angeles to Detroit to whip the city's S.W.A.T. 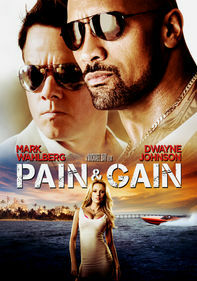 team into shape. 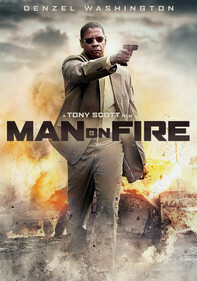 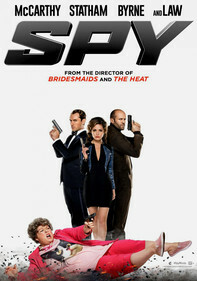 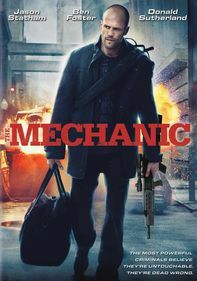 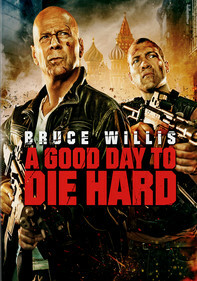 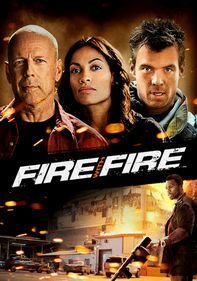 But after a botched hostage rescue, the squad becomes the target of a rogue government agent with revenge on his mind.